This interview with NYT graphics editor Steve Duenes on their favorite graphics/visualizations, how one of their graphics saved millions of lives by grabbing the attention of Bill Gates, and more. 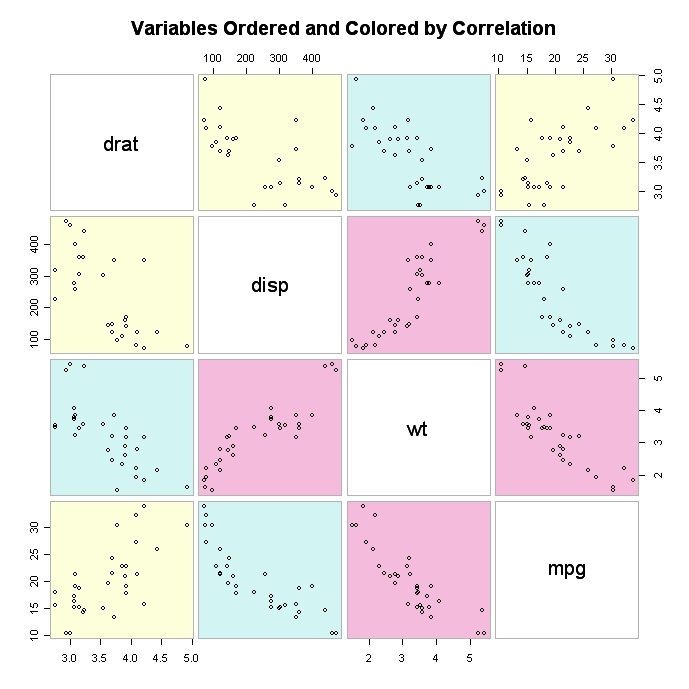 The idea of scatterplot matrices, period (here's an example that was generated in R) -- so much information, so many dimensions, packed into so little space! Awesome. Vita, a puzzle platformer based on infographics, via flowingdata. Playing with word trees and phrase nets -- one option for my dissertation data, via Many Eyes. I also learned a new phrase: external cognition (Scaife & Rogers, 1996) -- it's a concept I've used many times, but now I have a literature reference for it! External cognition refers to using stuff to offload your brain -- for me, it's spreading papers out on my desk, scribbling on a whiteboard, saving notes on a computer, and so forth... instead of memorizing, I learn how to look up things, or I configure my software to pop up notifications to remind me. Basically, I get a lot less "smart" without my tools. Same event, same narrator, different tellings: Lynn sits down in the spring and tells me about the first day of UOCD (a class). Later in the summer, Lynn sits down again and tells me about the same first day of UOCD -- how do the two versions of her telling differ? Same event, different narrators: Jon also told me about the first day of UOCD. How is his account similar/different from Lynn's? Narrators mentioning each other: Lynn mentions Jon in her account of UOCD's first day, and Jon mentions Lynn. This is going to be fun to play with and untangle -- I'm not sure what I want to visualize yet, but the above connections seem like a reasonable starting point.